Startups, entrepreneurs, investors, accelerators, and incubators are signing onto a letter urging Trump’s FCC Chairman Ajit Pai not to undermine the FCC’s net neutrality rules. Without net neutrality, the incumbents who provide access to the Internet would be able to pick winners or losers in the market. They could impede traffic from our services in order to favor their own services or established competitors. Or they could impose new fees on us, inhibiting consumer choice. Those actions directly impede an entrepreneur’s ability to “start a business, immediately reach a worldwide customer base, and disrupt an entire industry.” Our companies should be able to compete with incumbents on the quality of our products and services, not our capacity to pay tolls to Internet access providers. 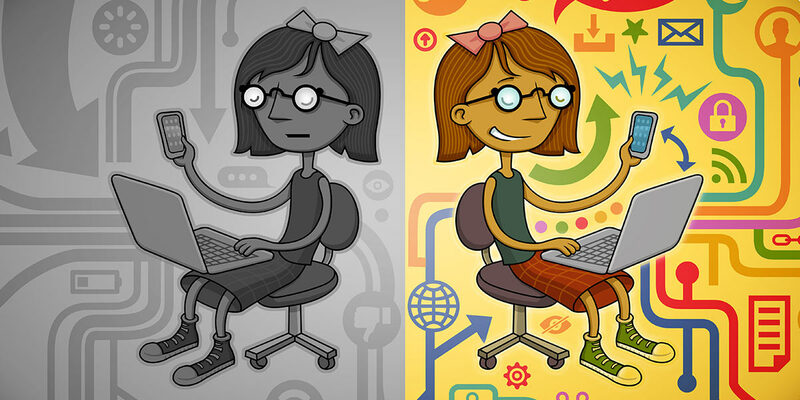 Fortunately, in 2015 the Federal Communications Commission put in place light touch net neutrality rules that not only prohibit certain harmful practices, but also allow the Commission to develop and enforce rules to address new forms of discrimination. We are concerned by reports that you would replace this system with a set of minimum voluntary commitments, which would give a green light for Internet access providers to discriminate in unforeseen ways. It’s not too late to add your voice to theirs. Engine Advocacy, Y Combinator, and Techstars are calling for members of the startup community to sign on to the letter by 5pm ET on April 28th.